34 year old Mashudu Malema, a suspect in Dumi Masilela’s murder and hijacking appeared in court yesterday. 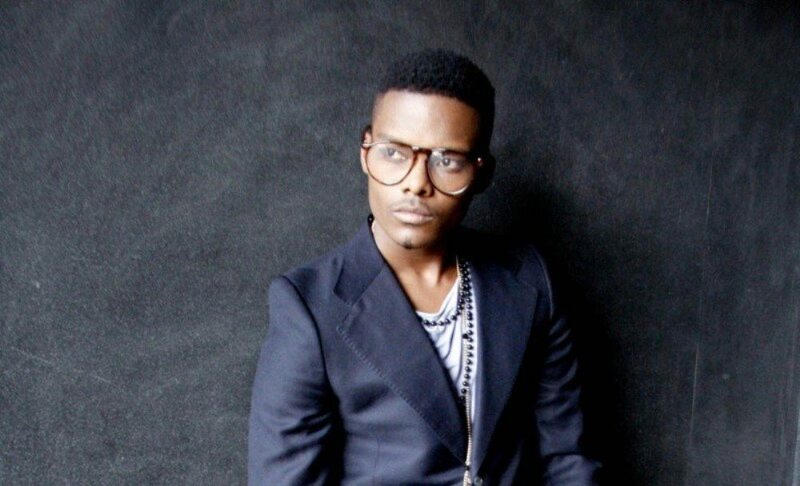 He was charged with robbery with aggravating circumstances for Masilela’s death, last year. The case was however postponed till 27th August, as Malema needs to get legal representation and submit a bail application. Afterthis, he will join the other three suspects for trial on October 8th to 9th.